The live-action adaptation of Disney’s animated classic Beauty and the Beast is a stunning, cinematic event celebrating one of the most enduring and beloved tales ever told, and one that has touched readers for centuries. Now, thanks to the artistry and imagination of director Bill Condon and a brilliant creative team, audiences of all ages are sure to be captivated by the story’s adventure, passion and romance once again. The classic tale of Beauty and the Beast – and its empowering message that true beauty comes from within – dates back to 18th century France and the first published version of the fairy tale, “La Belle et la Bête,” by Gabrielle-Suzanne Barbot de Villeneuve. Today, the themes are still just as relevant and the story continues to enthrall storytellers, resulting in countless interpretations across all forms of media, but it is Disney’s Oscar®-nominated animated film from 1991 which has been the definitive version. One of the studio’s most treasured titles, Beauty and the Beast was released during Disney’s second golden age of animation, along with “The Little Mermaid,” “The Lion King” and “Aladdin,” among others, and was immediately hailed as a cinematic masterpiece. As spellbindingly romantic as it is comedic, “Beauty and the Beast” is an unforgettable tale of love and friendship that transports readers to a magical fairy tale world where good triumphs over evil. Beauty and the Beast was the first animated feature to receive an Academy Award® nomination for best picture and won two Oscars® (best original score and best song), three Golden Globes® and four GRAMMY® Awards, among a multitude of other awards. The film was the first animated feature to gross more than $100 million at the box office in its initial release and the first Disney animated feature to become a stage musical production, one which subsequently ran on Broadway for 13 years and was translated into eight languages, playing in over 20 countries. For the director, the allure of “Beauty and the Beast” was twofold: It was a chance to make a movie musical that is a tribute to the musicals from the Golden Age of Hollywood, and an opportunity to revisit a story he connects with emotionally and to dig deeper into the characters to find out what makes them tick. The director has an encyclopedic knowledge of musicals and a clear understanding of how story and music converse with one another, and saw the film as a chance to bring back the musical genre. The film offers a glimpse into the Prince’s life before he became the Beast and what turned him into a man who deserves to be cursed. 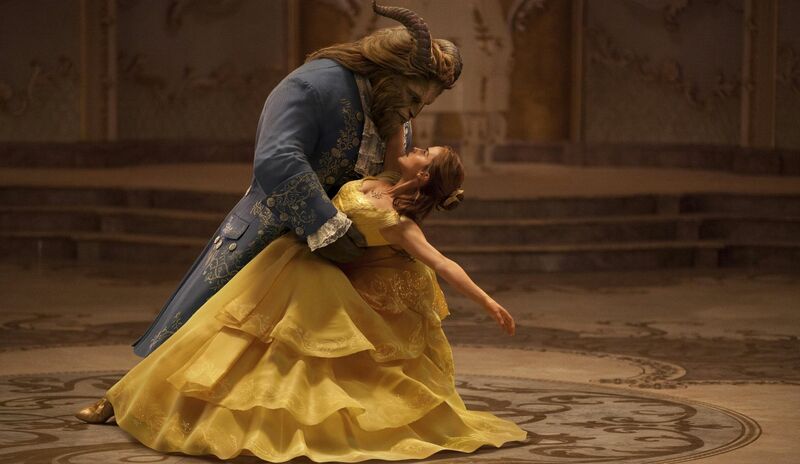 It also expands on Belle’s life before she goes to the castle and meets the Beast and helps explain what the two have in common and what made them who they are today. 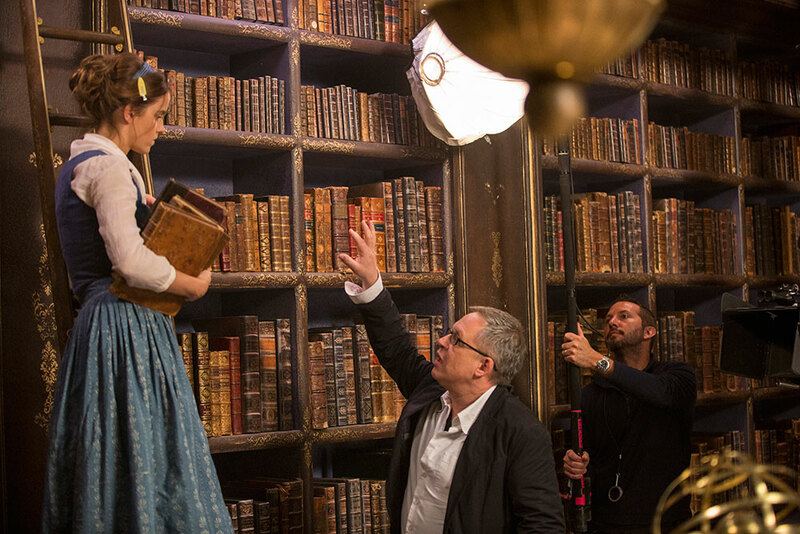 The live-action adaptation of Disney’s animated classic “Beauty and the Beast” is a stunning, cinematic event celebrating one of the most enduring and beloved tales ever told, and one that has touched readers for centuries. Now, thanks to the artistry and imagination of director Bill Condon and a brilliant creative team, audiences of all ages are sure to be captivated by the story’s adventure, passion and romance once again.